Iran as a four-season country with diverse natural attractions, turned to popular destination for many tourists annually. Iran as a four-season country with diverse natural attractions, turned to popular destination for many tourists annually. You can hike in the jungles, walk in the deserts, ski in the snow covered mountains just in one trip to Iran. Iran is the land that makes all of your traveling dreams true just by taste 4 seasons at once. 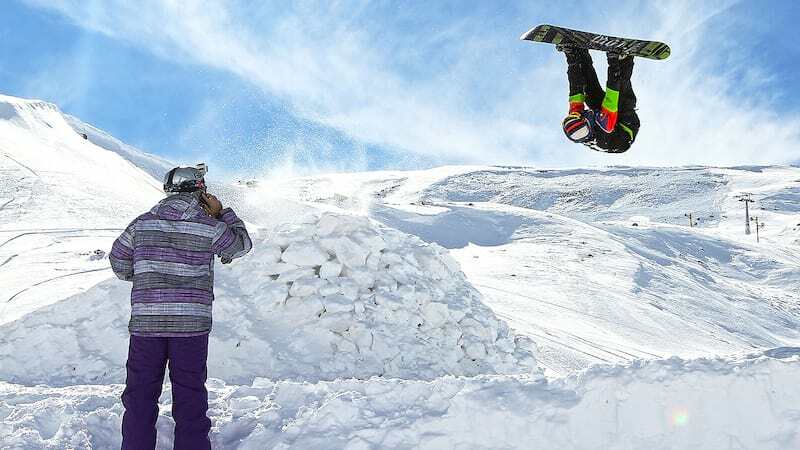 It has been a while that the slops and valley of Alborz mountain is welcoming the skiers and snowboarders from all over the world as the popular Iran ski resort. 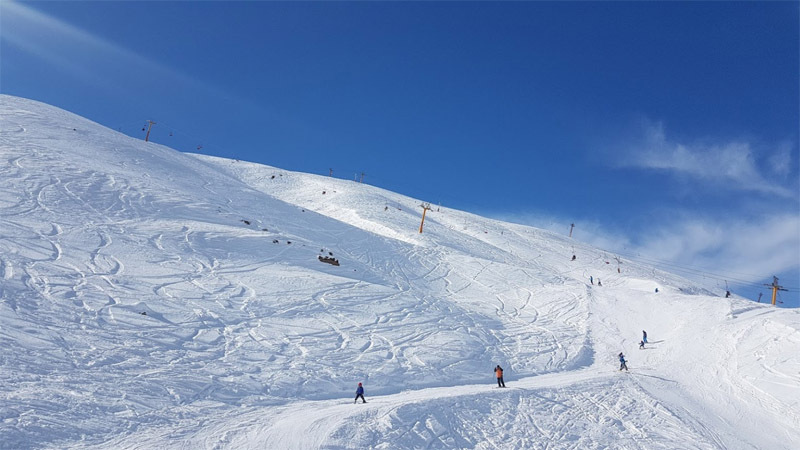 Tehran comprises seven of major Iran ski resorts such as Tochal Ski Resort, Dizin International Ski Resort, Shemshak International Ski Resort, is the center of attention for a lot of travelers who are seeking for Iran ski tours. 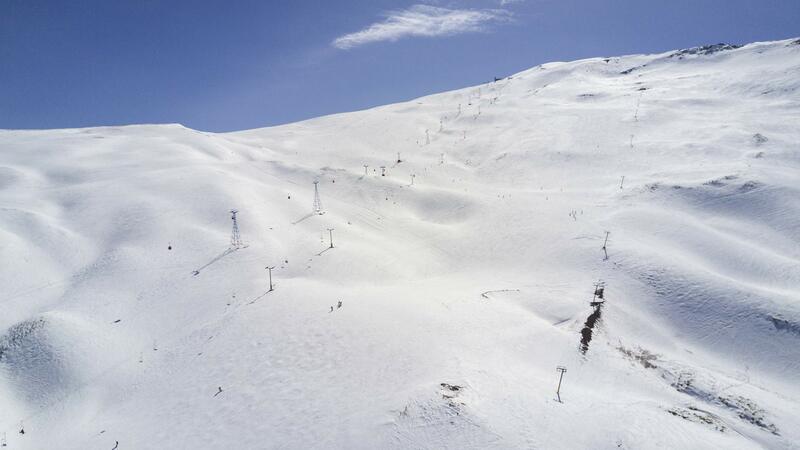 Iran ski seasons begins from November to mid-May. If you want to travel to Iran, even for skiing, just refer to Easygo iran; we are honored to operate you the best tours in top travel destinationin Iran. We guide you to find your appealing Iran ski tours and Iran ski piste. Numerous tourists travel to Iran for adventure and new experiences and they are obsessing with the process of their traveling and also Iran Visa . Some of these tourists have intention to travel to Iran for Iran ski holidays; our colleagues in Easygo iran as one of the bests Iran travel agency are ready to operate a favorable tour for Iran ski tourist and provide them tailor made tours Iran. 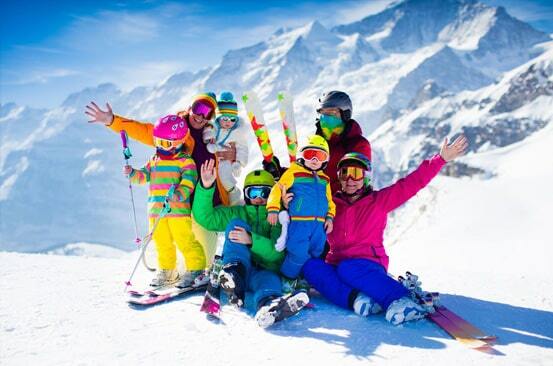 Iran ski tourist can fulfil all of their desires in Iran ski tours. We provide the best Iran travel guide for Iran ski tours even they are professional. As far as all of us know, Iran is a 4-season country and it’s one of the important factors that make it popular among tourists in all over the world. Some of the travelers intend to have ski tour package in Iran and Iran ski season is important to them. 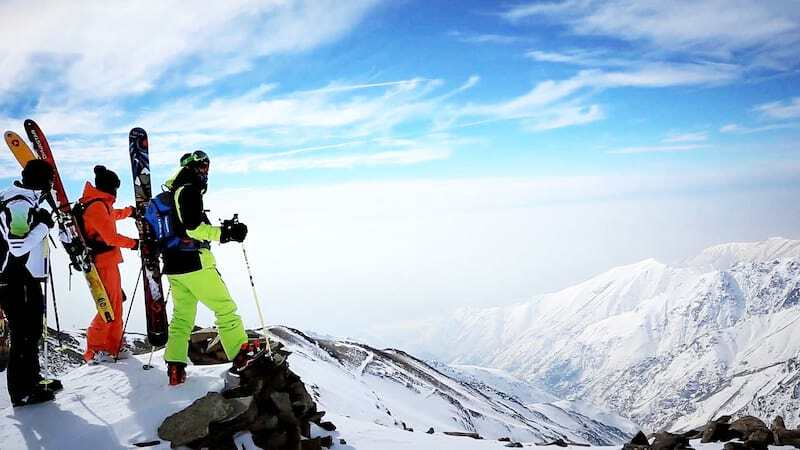 Due to diverse climate in Iran, Iran ski season extend to all the yearlong except summer and tourists can find their appropriate Iran ski resorts and Iran ski piste in different cities which are hosting skiers; but November to mid-May is recommended for Tehran ski resorts. Some of the tourists travel to Iran just with the purpose of skiing and they apply for Iran ski tours; as a result, Iran ski hotels are really important for them; but there is no need to worry, since the slops and valley of Alborz mountain and other mountains in Iran is hosting skiers from around the world, they meet all of their basic needs such as accommodation and food. So they can find their appealing Iran ski hotels for their holidays. You can find one of the most valid ski resorts in Middle East in Iran, it’s Dizin ski resorts Tehran. 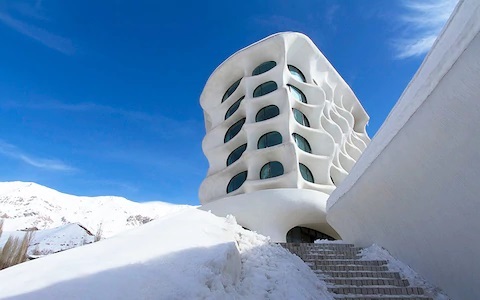 This resorts located in northern mountains of Tehran and due to follow international standards such as slop, routs and facilities is approved by the World Federation. We can mention 2 hotels, 5 restaurants and 19 huts as Dizin ski resorts Tehran facilities. 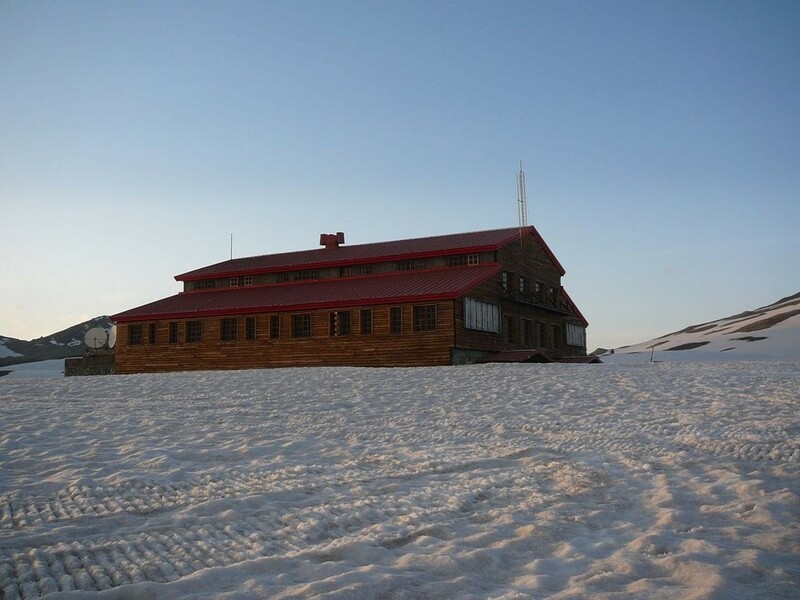 The altitude of this resort is 2650 to 3600 meters approximately. Dizin ski resort in northern part of Tehran as one of the most valid ski resorts in Iran and Middle East, hosts skiers from around the world with its perfect facilities. Skiers who choose this Iran ski resort can experiment a pleasant stay in Dizin ski resort hotel and benefit from its facilities. 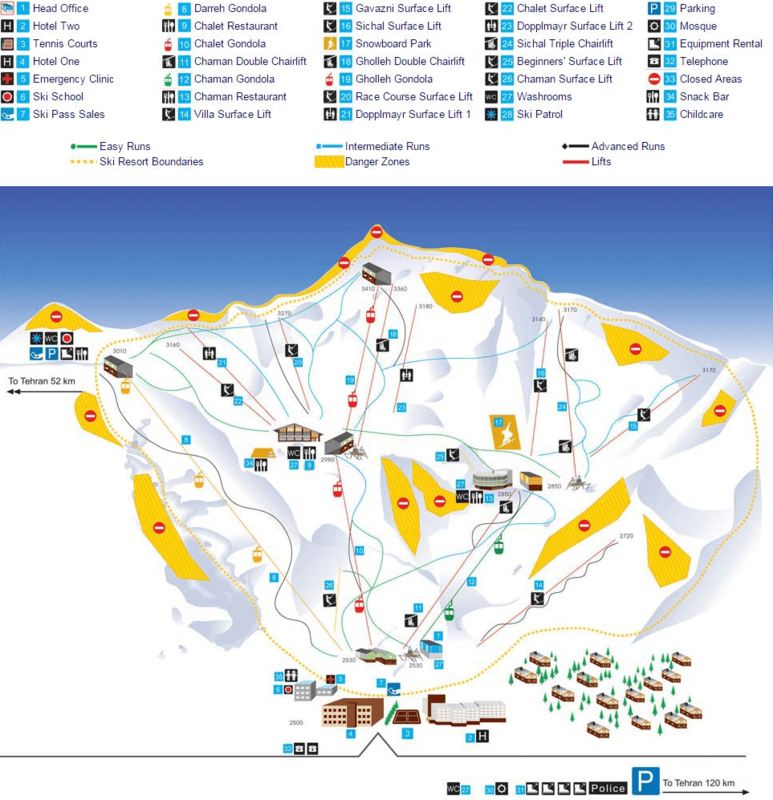 You can find Dizin ski resort map below; in this map you can browse through different parts of this resort. As far as you can see in Dizin ski resort map, it comprises 2 hotels, 5 restaurants and 17huts beside 3 cable cars, 2chairlifts, 7 Platter Lifts. The recommended time for Iran ski tours here is from late November to early May. 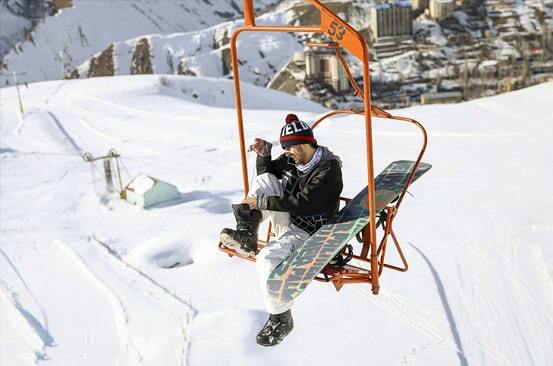 Among diverse ski resorts around Tehran, Tochal ski resort Tehran is the closest one to it. 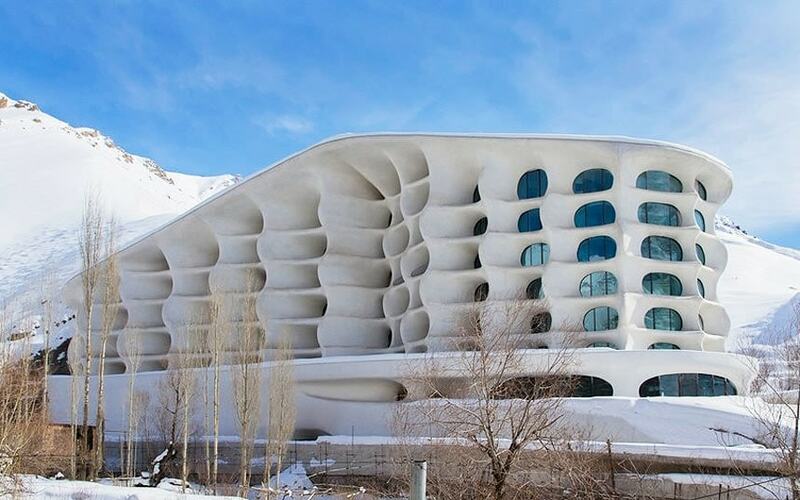 Skiers who travel to Iran and choose it for their Iran ski holidays can benefit from 3 routes in this resort. The first one is located at a peak of the altitude of 3550-3850 meters, the second and third one are at the altitude of 3550-3750 meters and 2940-3750meters respectively. 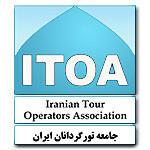 Skiers who choose Tochal ski resort and complex can have tailor made tours Iran by referring to us. We operate them a professional tour for their Iran ski holidays. In Tochal ski resort and complex they can accommodate in Tochal ski resort hotel which is located at the end of the first and second routs at the altitude of 3550 meters. It is including 30 rooms and hosting skiers for a pleasant stay. 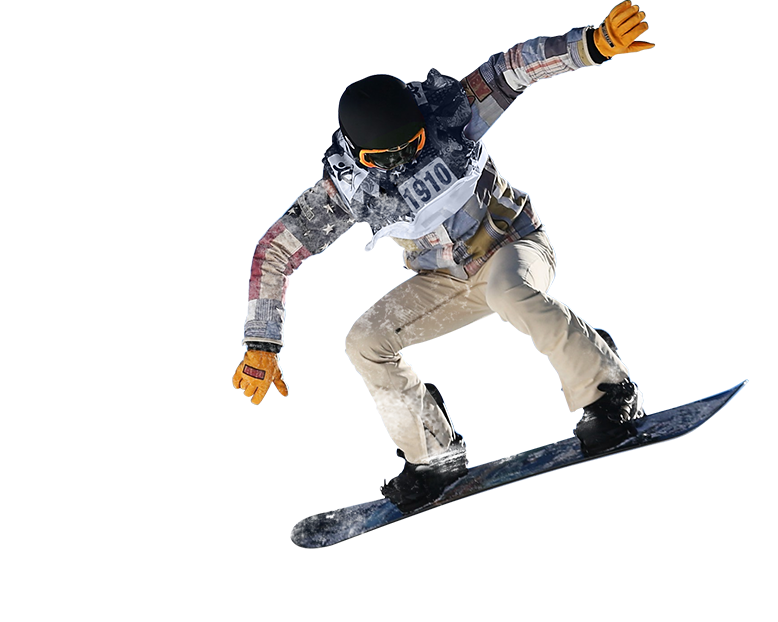 If you travel to Iran for Iran ski tours, undoubtedly Iran ski resorts facilities are really important to you; Here in Easygo iran we provide you useful details about different Iran ski piste. 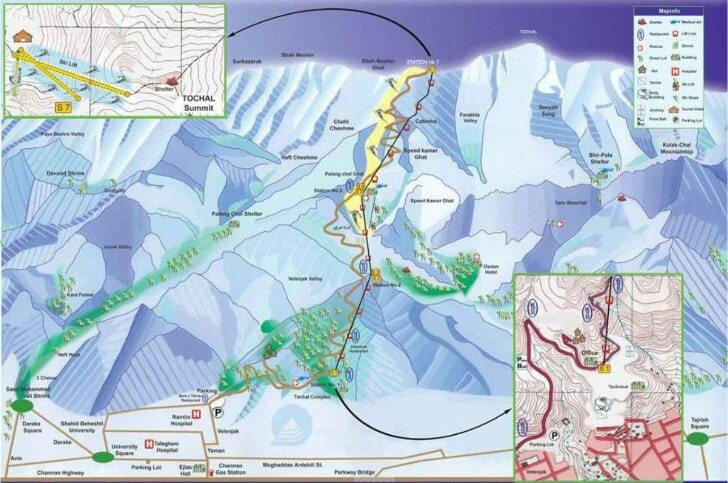 As far as you observe in Tochal ski resort map there are 3 routs in this resort and the 3rd one is located at 5th to 7th stations. It has 3 cable cars length of which is totally about 7500 meters. We can name Shemshak ski resort and complex Tehran the second international resort after Dizin ski resort. Shemshak ski resort and complex Tehran is located at the northeastern part of Tehran in the city of Shemshak. This resort has been called international after its changes in its slopes in 1999. The highest and lowest points of this resort are at the altitude of 3050 and 2550 meters respectively and it’s equipped with lighting facilities for night skiing. If you travel to Iran for Iran ski tours, you can contact Easygo iran as one of the best Iran travel Agency to provide yourself a tailor made tour Iran. 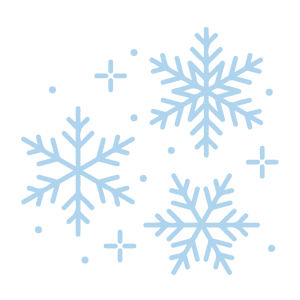 If you choose Shemshak ski resort, we can provide you an appealing stay in Shemshak ski resort hotel, this ski 3-star hotel provides you a good accessibility to Shemshak and Darbansar ski resorts. 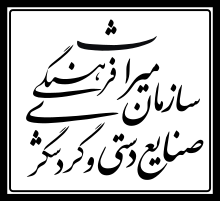 If you browse Shemshak ski resort map you can discover its two main slopes which are equipped with a chair lift that apex at the top and also several lifts. Due to quite steep slopes and mogul runs, this resort caters for more advanced skiers.